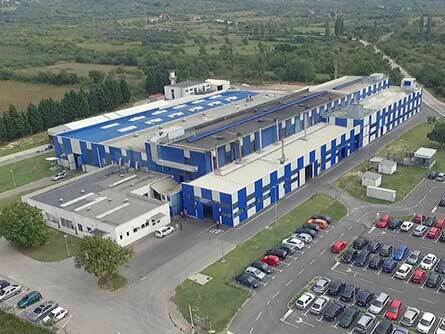 LTH Metal Cast in Croatia was founded in 1980 and joined the LTH Castings Group in 1999. After resuming the production in the early 90s, the company focus was predominantly raw part production. Today, using the advantages of a traditional industrial environment and the Group’s synergies LTH Metal Cast offers a wide range of machining and is the most “lean” site within the LTH Castings Group. Using fully automated casting machines, machining centres and dedicated machines the facility typically manufactures aluminium anti-vibration and braking system components as well as water and vacuum pump housings for the automotive industry. Using lean structures, the site is particularly cost efficient with high volume production.